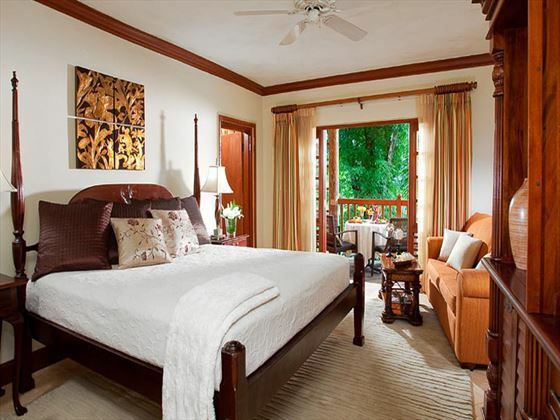 Picture twenty acres of some of the most luxuriant and fragrant tropical gardens imaginable. 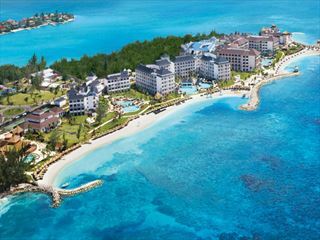 Then set this Eden on the widest stretch of one of the most celebrated beaches in the world, Negril’s famed 7-mile expanse. 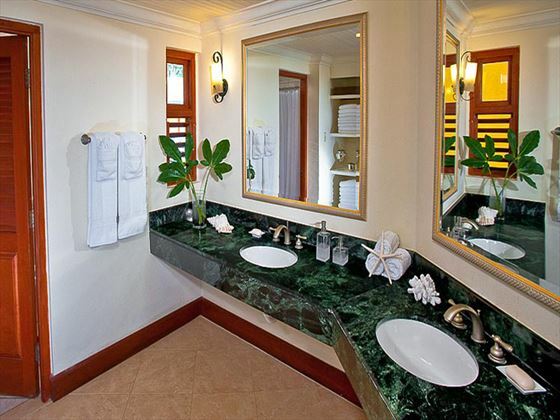 And you’ll only just begin to get an idea why Beaches Negril is truly a paradise beyond compare. 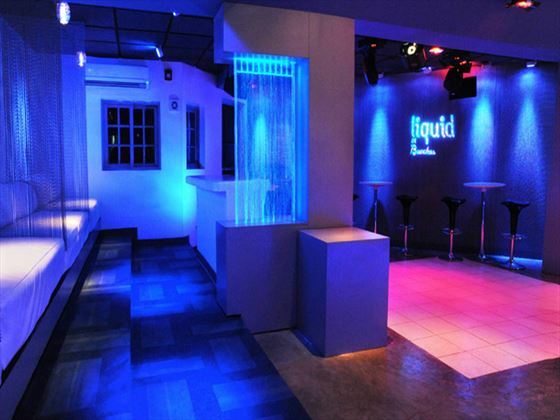 With something for every member of the family, this enchanted place promises perfection and delivers ecstasy. 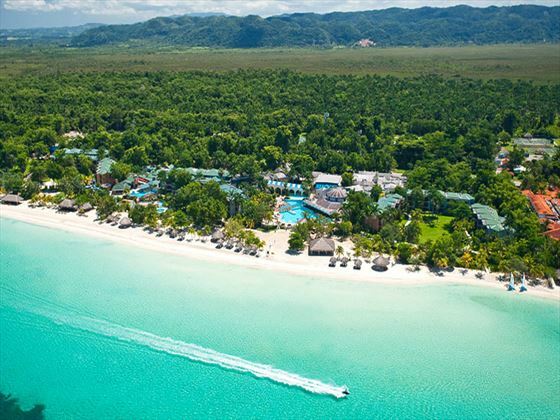 For those whose ideal holiday consists of sipping colorful concoctions while dipping a toe in the surf or dozing off under a swaying coconut palm, then Beaches Negril fits your bill to the tee. 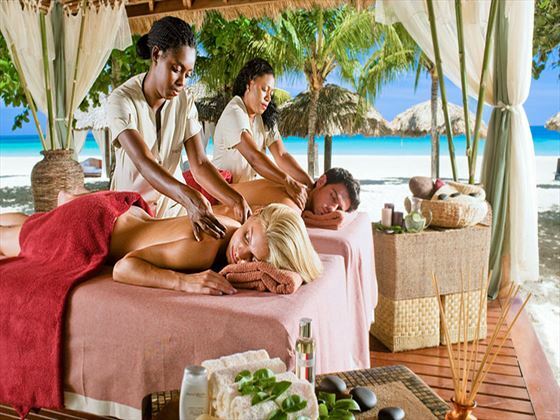 For those who prefer adventure and excitement, from exploring the undersea universe to skimming along the surface of the turquoise waters on skis, or from a spirited match of tennis to a brisk workout in the state-of-the-art, open-air fitness centre, then Beaches Negril is the ultimate destination for you. 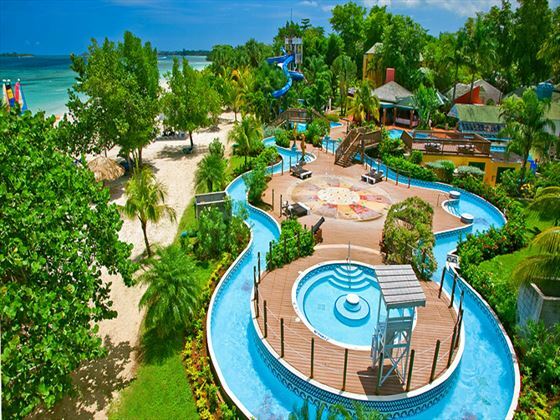 For kids who love Sesame Street and Xbox 360® to parents looking for a quiet moment alone, Beaches Negril, with its super-comprehensive kids’ programme, is the resort for children of all ages. With activities and entertainment to please each and every taste in your family—from the smallest infant to the hardiest grandparent—Beaches Negril makes everyone’s fantasies a reality and leaves you with memories that will last a lifetime. 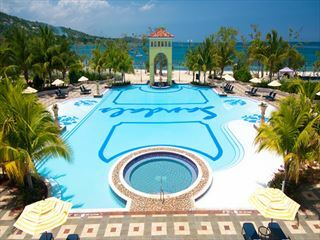 Guests staying at Beaches Negril recieve the generous Luxury Included package. 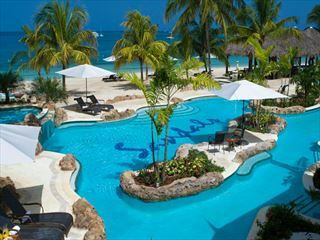 You'll find this luxurious resort along Negril's Seven Mile Beach, adding to the property's fun and laidback style. The brilliant white sands and cool water sports makes this a popular location with families. With 11 different room and suite categories to accommodate families of all sizes, you’ll enjoy luxurious hotel accommodations that include custom-crafted furnishings and lavish baths, with a level of service that sets the standard for all other family resorts. The Mill - Dine splendidly on hearty and delicious fare with a Jamaican accent as you sit beneath the sloped roof of this semi-circular structure, overlooking the Main Pool and ocean beyond. 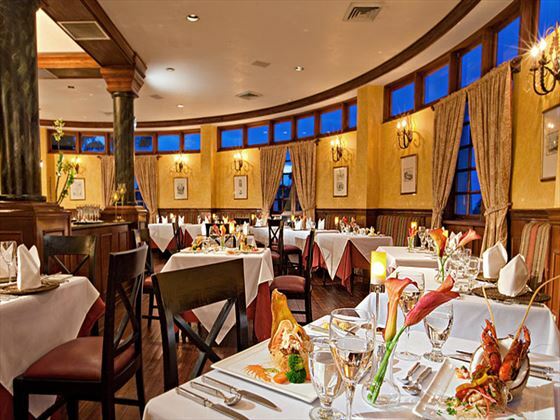 The Venetian - Dazzle your palate with Italian cuisine in this family friendly restaurant, as you marvel at the gorgeous ocean view. Soy Sushi - delicious flavours from the Far East, this Sushi bar offers lots of exotic sushi creations and selections of daily specials. Kimonos - Discover an Asian dining haven on the shores of the Caribbean. Complete with panels depicting scenes of Japan, authentic Teppanyaki tables and chefs who will delight you with the flashing prowess of their razor-sharp knives and the delectable flavour of their sizzling shrimp, this restaurant promises you an unforgettable trip to the Orient. Stewfish - Caribbean Seafood restaurant with an authentic Jamaican Flair. The restaurant is closed one night per week and is open for adults and children. 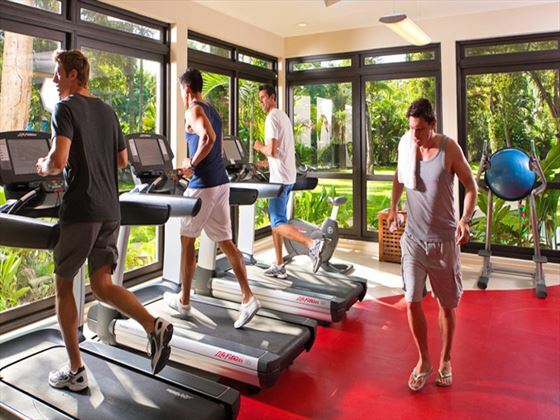 Range of sports available including basketball, squash, table tennis, lawn games, beach volleyball, billiards, shuffleboards, tennis and more!